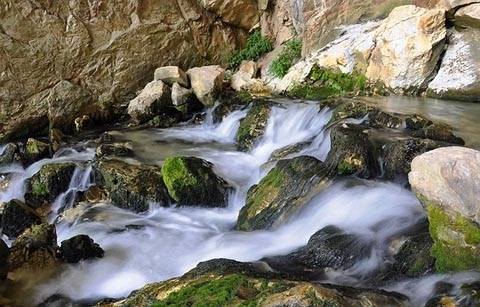 The cave that is located at 6 km from Makedonski Brod, it is one of the most attractive natural beauties that unfortunately are not discovered and known not only for the foreign tourists, but also for the inhabitants of Macedonia. This cave that is known only by few people, it is an undiscovered treasure and completely unused tourist attraction, although it was proclaimed as a natural monument. 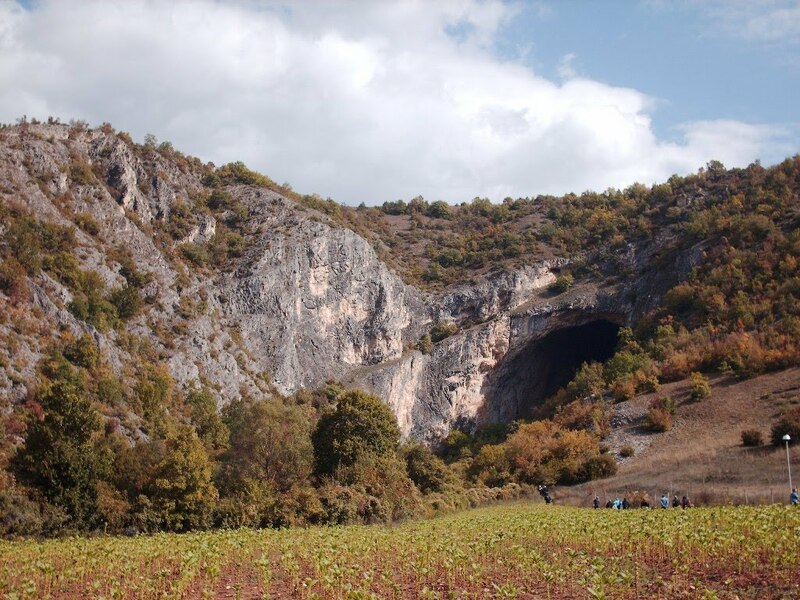 According to the speleologists, Peshna is a cave with biggest cave entrance on the Balkan – the flooring of the opening is 30 m high. 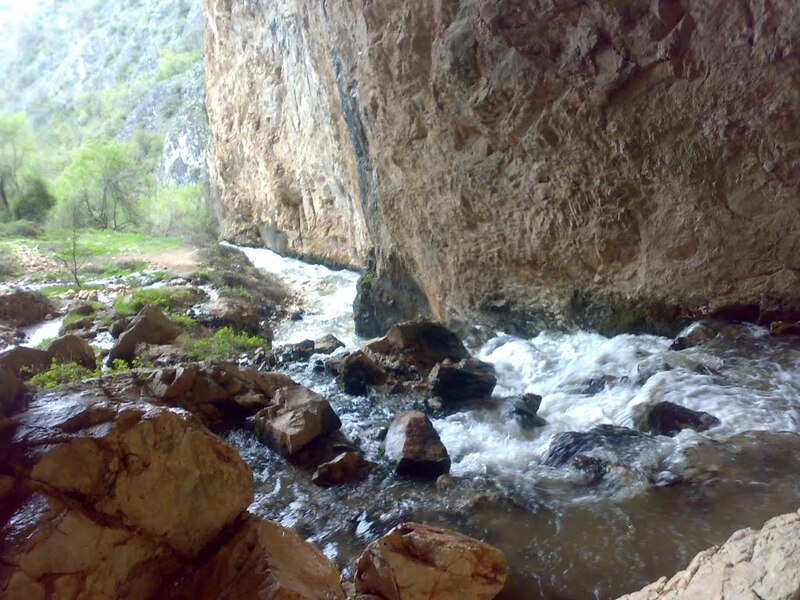 From the final northern part of the cave, after heavy rains and melting of the snow, flows a strong spring that dries up completely in the dry periods of the year. At the entrance of the cave there is a middle age fortress.According to the local inhabitants, the spring is the river Peshna, which according to some sources is the river Krapa that forms several lakes and waterfalls at “the biggest cave system in Macedonia” for which is assuming that is 10 km long. 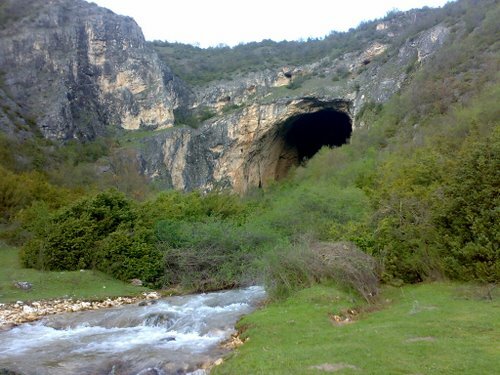 The remains from the fortress in the cave are related with the place called “Devini kuli” (“Deva’s fortress”) that can be seen from the inside of the cave. 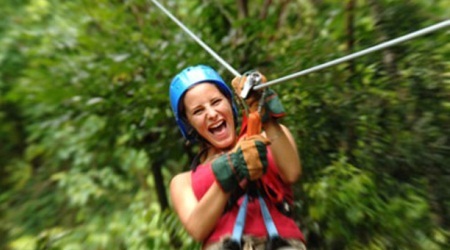 According to the local legends, at the two fortresses had lived the sisters of King Marko. As the promoters of the brand of King Marko claimed “the legend sais that at the entrance and deep in was built the fortress of the second sister of the King Marko”. 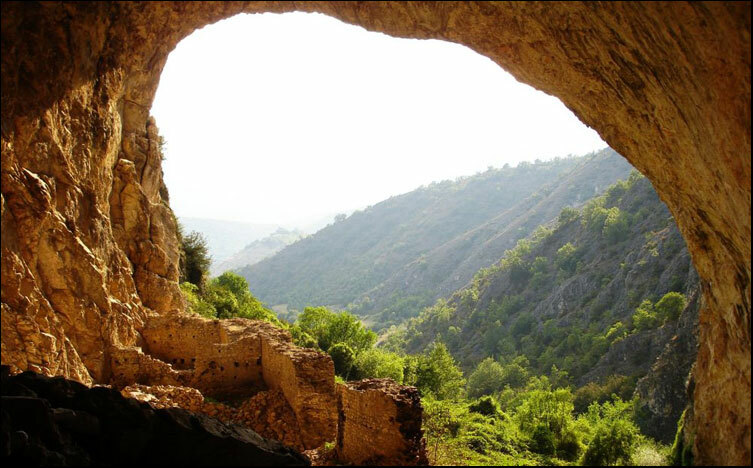 Peshna is registered as cave from the period of the late ancient time in Macedonia. Near the village of Slatina, before the entrance of the cave is discovered a crypt with an arch of bricks and lateral entrance from the west side. 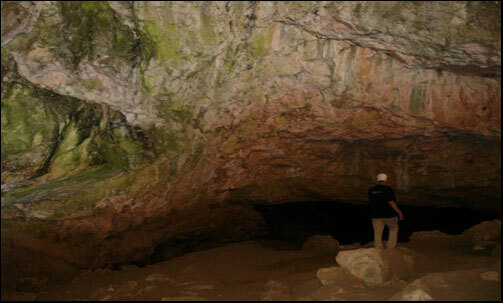 Peshna cave is 4km away from Deva's Fortress. 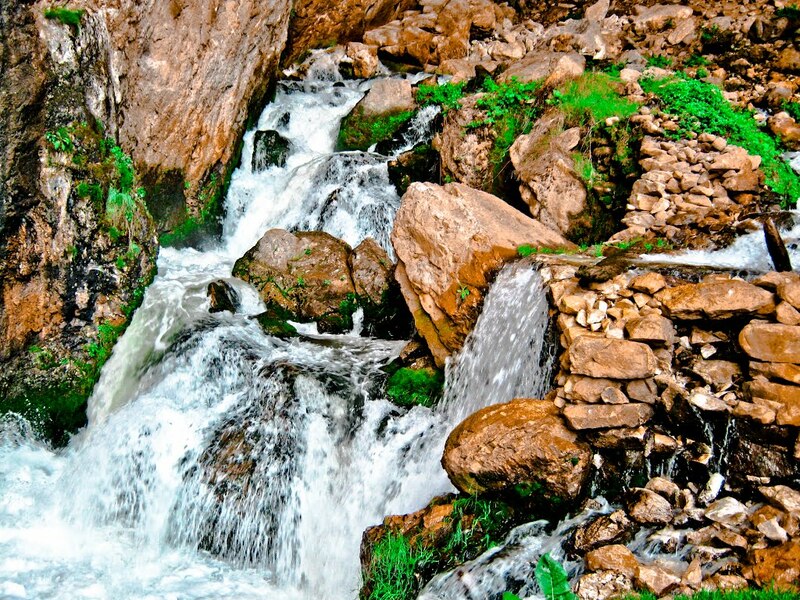 Legend says that both Deva and Peshna (Krali Marko's sisters) lived in this region after they were married. 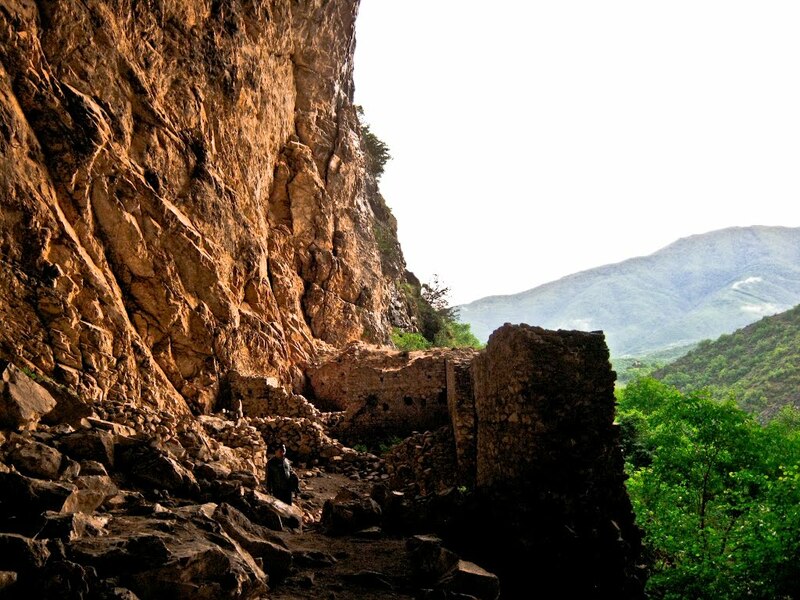 As in those days women were not allowed to go out unaccompanied, and in order for the sisters to still be able to communicate, Krali Marko built a castle for Deva opposite the one of Peshna (which was at the entrance of the large cave named after her). Thus, the sisters communicated every morning by utilizing the echo produced by the interior of the cave.